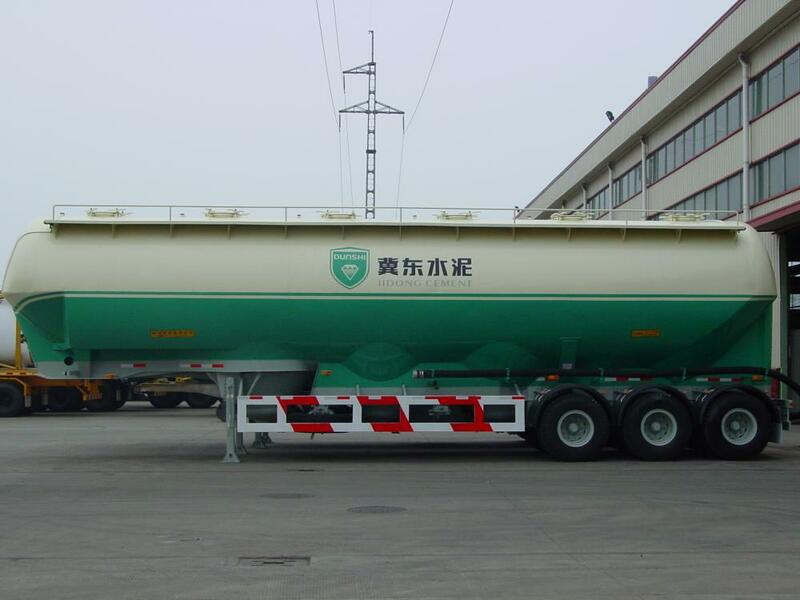 CIMC brand silo Bulk Tank Semi-Trailer with light tare weight and good designed structure to get maximum loading capacity and low petrol consumption. 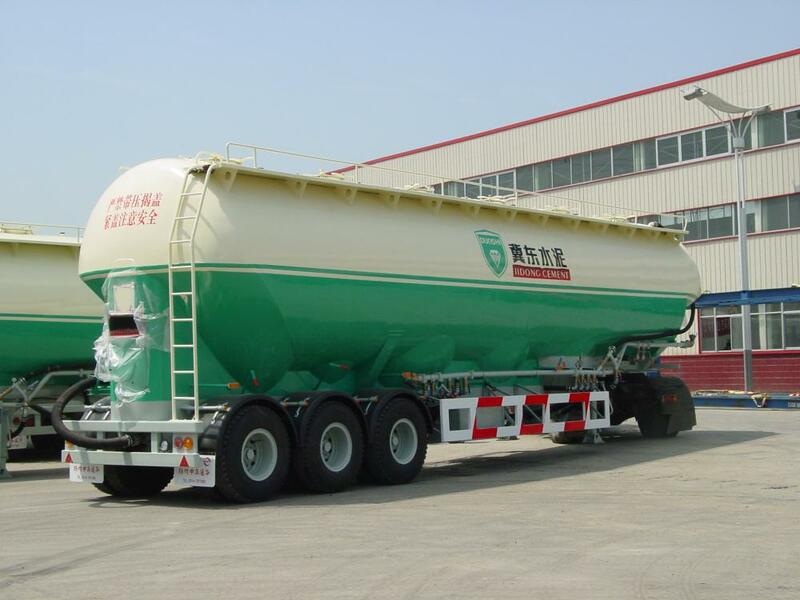 CIMC silo bulk Tank Semi-Trailer help you achieve the successful business. 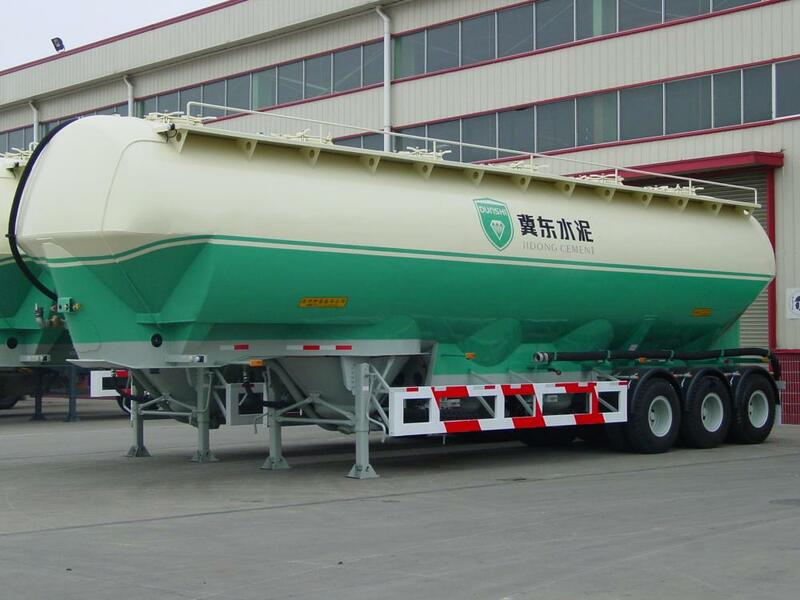 For transporting bulk powder product such as cement, flour, etc. The material for tank body can be carbon steel, stainless and aluminum. 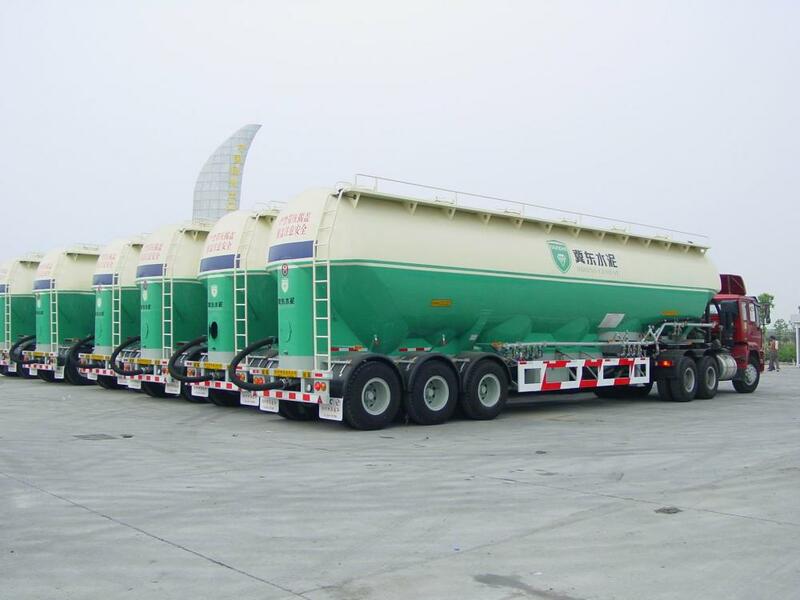 The trailer can choose the fittings as following: FUWA, BPW or SAF brand axle, MICHELIN, DOUBLE COIN, TRIANGLE, LINGLONG brand tyre, 2` or 3.5` JOST brand KINGPIN, JOST, SAF or TSU brand Landing Gear, etc.. Looking for ideal GINAT VOLUME SILO Manufacturer & supplier ? We have a wide selection at great prices to help you get creative. All the BULK CENMENT TRANSPORTATION are quality guaranteed. 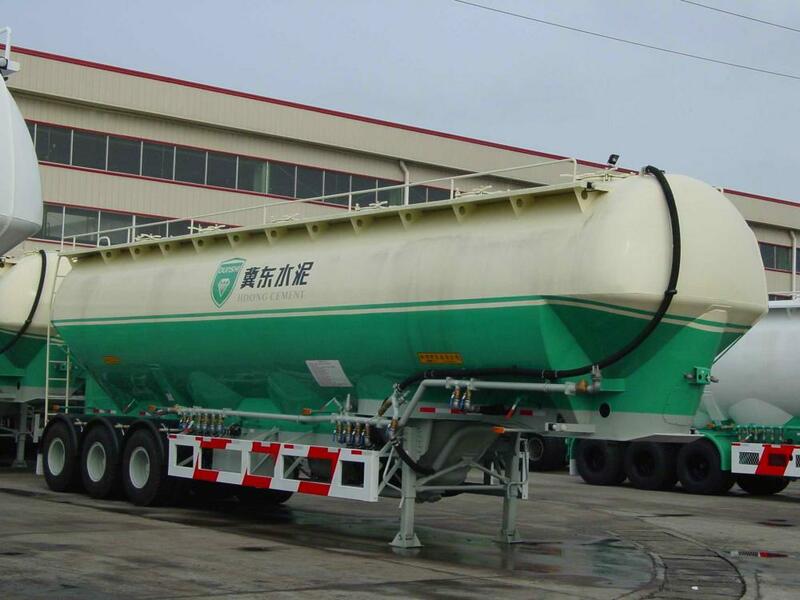 We are China Origin Factory of SILO TYPE TANKER. If you have any question, please feel free to contact us.